On Monday, we saw how a bad night's sleep can cause a poor diet to wreak even more havoc on your body. The restricted sleep can depress your testosterone levels and cause your cortisol levels to skyrocket. The result is insulin resistance and, potentially, diabetes. Insulin resistance, as you may know, occurs when the body doesn't use the hormone insulin properly. Fortunately, there's an easy solution to this problem. But you won't get it from the researchers who discovered the problem. To make this discovery, these researchers conducted sleep studies in 34 healthy men for five consecutive nights. They determined what the subjects ate and how much they slept. They let them sleep for 10 hours the first night and only four hours the remaining nights. All of the men received one of three different medications. Some of them took ketoconazole, which switches off the body's production of testosterone and cortisol. Others used testosterone gel. And the rest took oral hydrocortisone, a synthetic form of cortisol. The researchers gave each of the men an oral glucose tolerance test the morning after the first and last nights of the study. This test showed the researchers each man's insulin resistance. The test showed that sleep restriction significantly increased insulin resistance. So the researchers began to search for a solution. Unfortunately, they were looking in the wrong direction. They said, "Maintaining hormonal balance could prevent metabolic ill health occurring in individuals who do not get enough sleep. 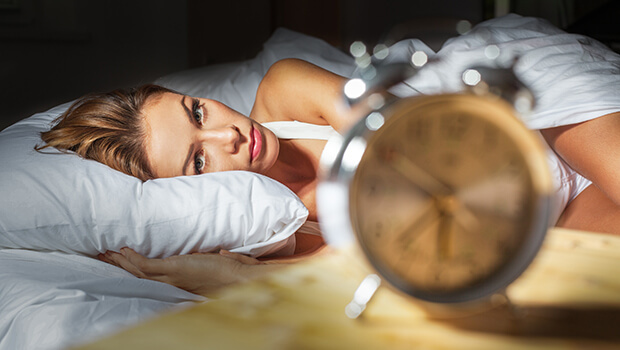 Understanding these hormonal mechanisms could lead to new treatments or strategies to prevent insulin resistance due to insufficient sleep." I really don't get this line of reasoning. The researchers are looking for medications that can treat the hormone imbalances or prevent the insulin resistance. Why don't they simply help people get a better night's sleep? Won't that fix the problem naturally? Of course it will. But you can't make a billion-dollar profit on that. If you want to prevent all of these problems, take steps to sleep better. That's the best solution. Get plenty of exercise, eat healthful foods (especially before bedtime), and take Advanced Sleep Formula 30 minutes before going to bed. 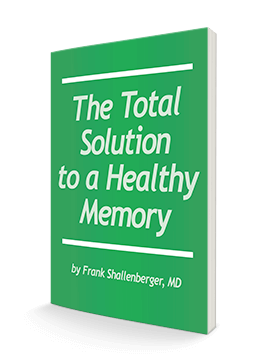 If all of that doesn't work, there's another solution that will help you sleep like a rock, and it will help balance your hormones at the same time. Taking large doses of melatonin is proving to be a fantastic way to help your body stay healthy. And you know how well it can help you sleep. Advanced Sleep Formula has melatonin in it. But some people may need much more - sometimes as much as 60 mg per night or more. The only place you can get that dose in one pill is in Melatonin Max. There's no known toxicity to melatonin, so you can safely take 60 mg daily without negative side effects. And, like I said, you'll sleep like a rock. Plus, it helps balance the rest of your hormones. So you get even more protection. Plus, Nutrient Insider subscribers get 10% off.